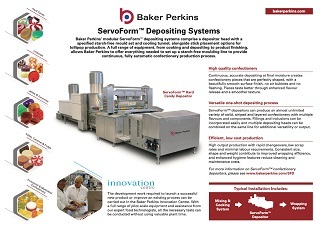 The range of SevoForm™ depositors includes systems for ball or flat lollipops. 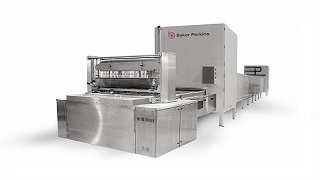 The process is continuous and starchless for maximum efficiency, throughput and hygiene. It delivers better product quality and has more potential for innovative product development than any other system or process. Superior product quality is achieved by depositing syrup at final moisture into metal moulds. This creates products that do not shrink or crack and are crystal clear. They have a smooth surface finish, no air bubbles and sharp edges are eliminated. Taste is enhanced by improved flavour release and a smooth mouth-feel. 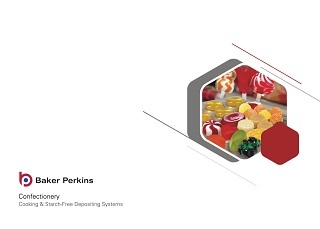 ServoForm™ depositors can produce a wide variety of different lollipop types. Single-colour or with stripes, centre-filled and layered products are possible. The one-shot process combines up to four colours and components in a single product. High-output, continuous production with rapid changeover, low scrap rates and minimal requirement for operators ensure that unit costs are kept extremely low. 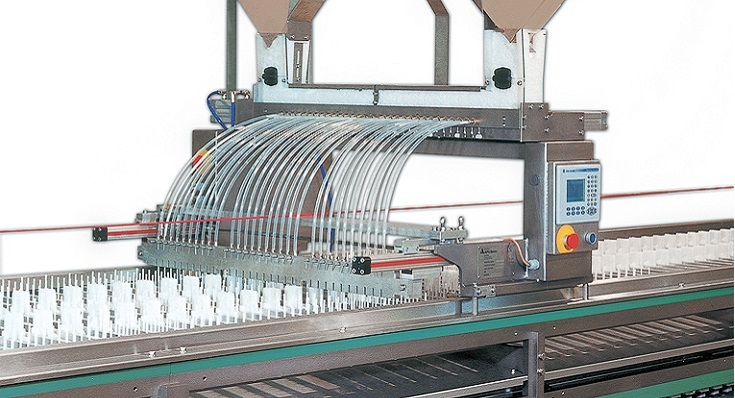 Sticks are placed accurately and consistently by an automatic insertion system that keeps the sticks straight until the product has set. The consistent size, shape and weight also contribute to high levels of wrapping efficiency. Set up is quick and easy using the touch screen HMI. Recipe control, full process visualisation and alarm management make it easy to monitor and control the process. An automatic wash cycle, and hygienic design features, minimize cleaning. Maintenance has been reduced and simplified with a servo-controlled drive system. 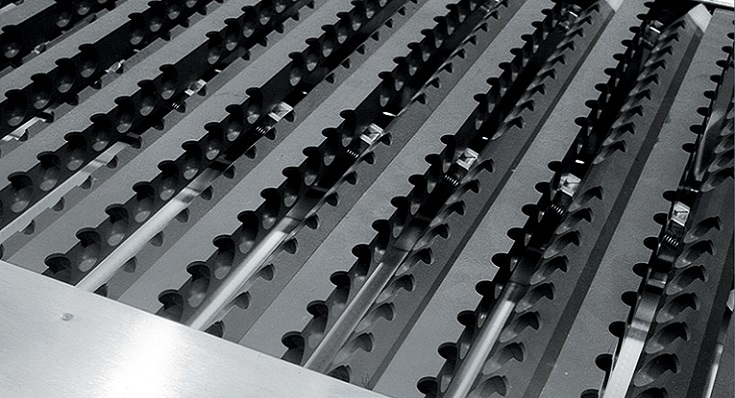 Patented, fully automatic system for inserting the sticks minimizes labour costs and waste. ServoForm™ Duo: offers the flexibility to make both hard candy and lollipops on a single machine. 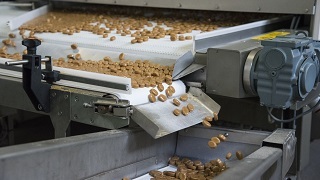 ServoForm™ Universal: produces both hard and soft confectionery on a single production line. 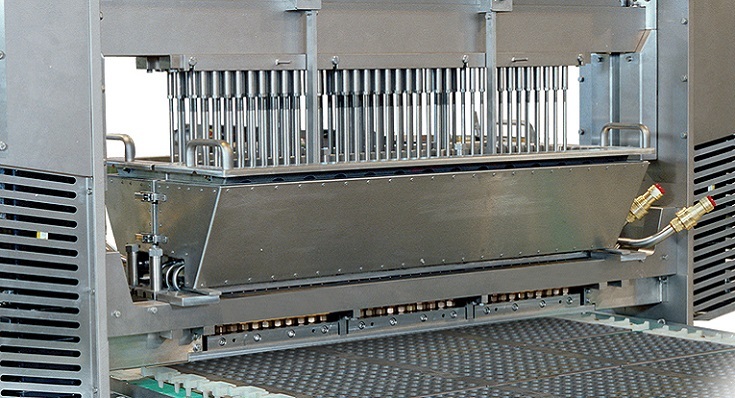 The range of SevoForm depositors includes systems for ball or flat lollipops. 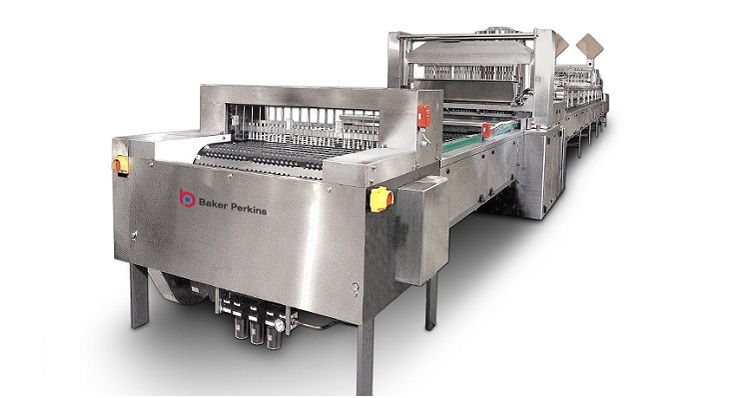 The process is continuous and starchless for maximum efficiency, throughput and hygiene. It delivers better product quality and has more potential for innovative product development than any other system or process. Ball lollipops: up to 1,332/minute. Flat lollipops: up to 1,440/minute. The ‘Duo’ and ‘Universal’ depositors in the ServoForm™ range provide the flexibility to make two product ranges on one machine.